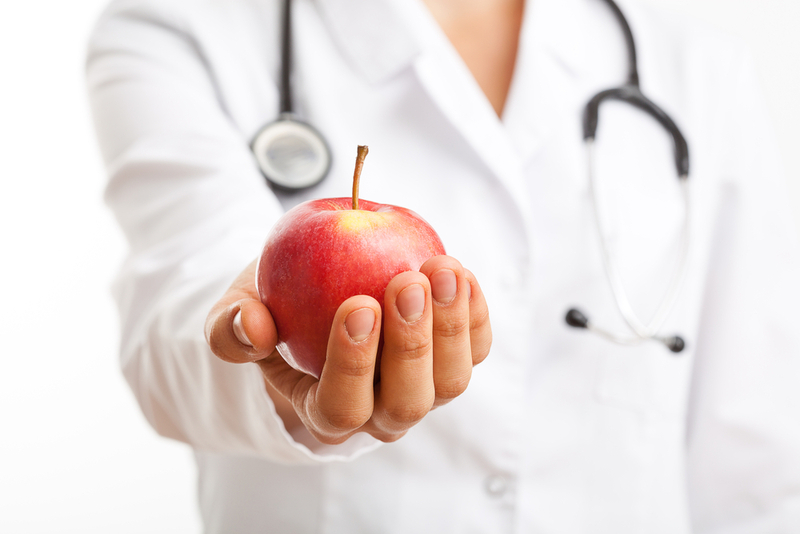 Naturally, overall good health includes a nutritious diet.We believe that it is important for our patients to be aware of which vitamins and supplements are best for them, and we provide specific vitamin and supplement recommendations. We also offer advice regarding healthy food choices. We will be happy to provide you with a structured nutritional program that is based on your individual needs.